The guys are back to talk #13STR13 and #BeakersDozen. They recap the week, talk about the next couple games, and give a preview to the Big 12 tournament preview. There is talk of #BIFM2, Vick or Svi?, and quite a bit of Big 12 talk. Come on in. 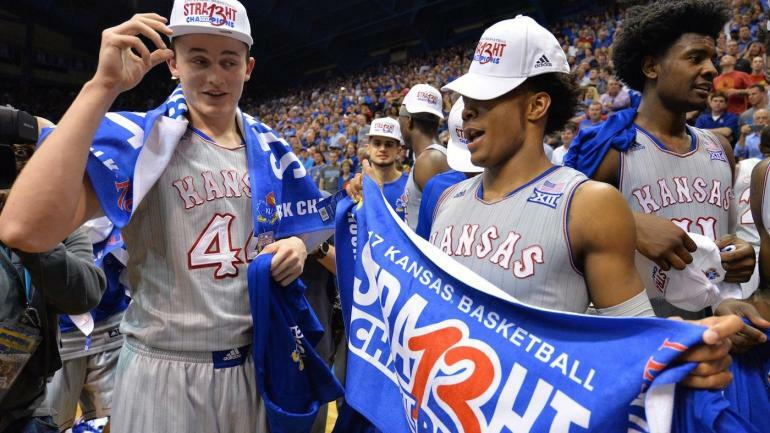 grab a beer, and listen to a little Jayhawk Talk Podcast - Big 12 Champs edition.